Dentons Rodyk - When do you require a specialist builder’s licence for structural steelwork? When do you require a specialist builder’s licence for structural steelwork? In Nam Hong Construction & Engineering Pte Ltd v Kori Construction (S) Pte Ltd  SGCA 42, the Court of Appeal (CA) firstly, affirmed the High Court decision that a disjunctive interpretation of the term “structural steelwork” under s 2(1)(d) of the Building Control Act (BCA) should be adopted. Secondly, it held that the licensing regime under Part VA BCA does not apply to subcontractors. This update takes a closer look at the Court of Appeal’s landmark decision. Kori Construction (S) Pte Ltd (Kori) was engaged by Sato Kogyo (Sato Kogyo) to perform construction works for the MRT Downtown Line Project (the Project). Kori then subcontracted part of the works to Nam Hong Construction & Engineering Pte Ltd (Nam Hong). Nam Hong was to carry out “fabrication, loading and unloading” of steel strutting works including connection plates and stiffeners (the Works). The dispute arose when Kori defaulted on the final invoice sum of S$147,538.39. Nam Hong sued Kori in the District Court to recover payment. Kori argued that Nam Hong was not entitled to payment as Nam Hong did not possess an appropriate builder’s licence at the material time. Their case was that Nam Hong had carried out “structural steelwork”, a type of “specialist building works” within the meaning of s 2(1) BCA, without a licence as mandated by the BCA. (iii) installation of steel supports for geotechnical building works. Nam Hong contended that all three limbs have to be read conjunctively. This would mean that all three elements must be fulfilled for the steelworks to fall within the meaning of “specialist building works” in s 2(1)(d). Kori, on the other hand, argued that the performance of any one of the three elements would amount to “specialist building works” and thus argues for a disjunctive interpretation. Parties agreed that Nam Hong had carried out (i) and (ii) above but not (iii). Hence, the distinction between a conjunctive and disjunctive interpretation was crucial in determining if Nam Hong’s claim would be precluded. If a conjunctive interpretation were adopted, Nam Hong’s claim would not be denied because it would not fall within the ambit of “specialist building works”. In that case s 29B(4) BCA would not apply, and Nam Hong would not be precluded from claiming payment. Nam Hong appealed to the CA. (b) being a subcontractor and not a “builder” under s 2(1) fell within the BCA’s licensing regime. The CA allowed the appeal holding that while Nam Hong had carried out “specialist building works” within the meaning of s 2(1), it did so in its capacity as subcontractor to whom the licensing regime in Part VA BCA did not apply. Therefore, Nam Hong did not require a licence for the “specialist building works” and s 29B(4) did not operate to preclude Nam Hong’s claim against Kori for non-payment. The CA held that both the conjunctive and disjunctive interpretations are grammatically possible. The word “comprising” can be interpreted to mean that “structural steelworks” refers to a single set of items, all of which must be present before it can be said to have been carried out. On the other hand, it can also be read to mean that “structural steelworks” come in different forms, including those as stipulated in s 2(1)(d). 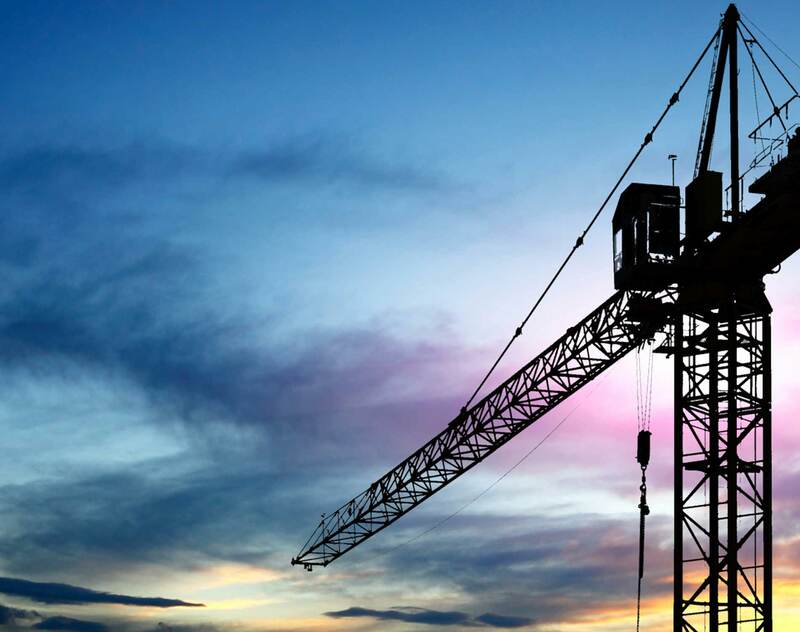 Conjunctive interpretation is contrary to the objectives of the BCA which is to improve safety standards in all areas of the construction industry. In essence, a conjunctive interpretation would not subject underground building works to tighter regulation because it would mean that builders who only install steel supports for geotechnical works would not need to be licensed. By contrast, the disjunctive interpretation would require every builder that carries out underground building work to be licensed. Conjunctive interpretation would render the exceptions of “minor specialist building works” contained under sections 29B(2)(b) and 29A(1) BCA completely otiose. Briefly, s 29B(2)(b) provides that persons who are only in the business of carrying out “minor specialist building works” need not apply for a specialist builder’s licence. Instead, they would only need a general builder’s licence. Section 29A(1) further lists four separate categories of “minor specialist building works” of which only one relates to structural steelwork. According to the court, should a conjunctive interpretation be adopted, the performance of fabrication work and/or erection work of any dimension would not fall within the definition of “specialist building work” unless it also includes the installation of steel-supports for geotechnical work. Thus, this would render the carve-outs in s 29A(1) above completely redundant. The CA held that the licensing regime in question did not apply to subcontractors on the basis that it was not Parliament’s intention for it to do so. (b) Second, the CA was of the view that geotechnical works were already tightly regulated under other parts of the BCA. Hence there was no justification for the imposition of the requirement that each and every subcontractor involved in specialist building and geotechnical works must be separately licensed. (a) It was possible to determine from consideration of the Act read as a whole, the mischief Parliament sought to remedy with the Act. (b) It was apparent that the draftsman and Parliament had overlooked and omitted to deal with the eventuality that was required for the purpose of the Act to be achieved. (c) It was possible to state with certainty what the additional words that the draftsman would have inserted and that Parliament would have approved if their attention had been drawn to the omission. The effect of the CA pronouncement reaffirms the disjunctive reading of s 2(1)(d) BCA. This effectively means that all works falling within the ambit of the three limbs: (i) fabrication of structural elements; or (ii) erection work like site cutting, site welding and site bolting; or (iii) installation of steel supports for geotechnical building works would require specialist builder licences. However, subcontractors were not required to comply with this requirement. The CA rectifying construction approach demonstrates that the courts are amenable to going the extra mile to address ambiguities in drafting. This heralds a novel step in the construction industry, and Parliament might soon step in to respond accordingly.